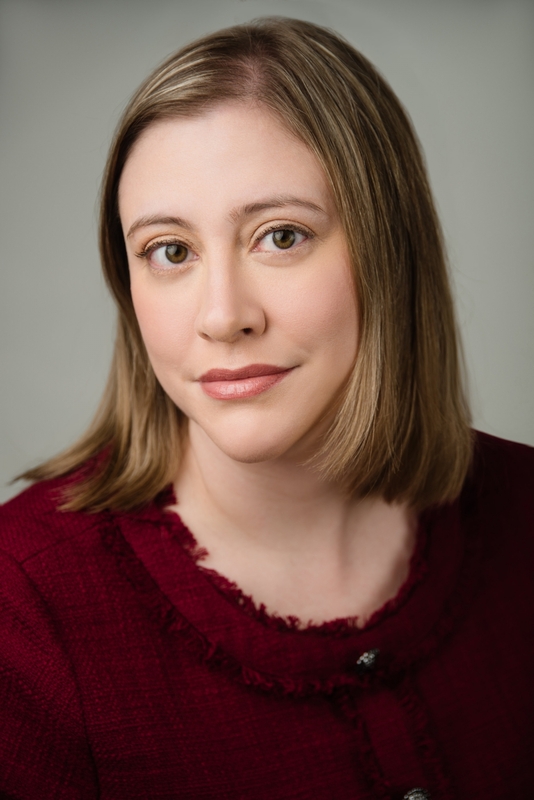 Erin Hoover’s debut poetry collection, Barnburner, was selected by Kathryn Nuernberger as winner of the Antivenom Poetry Award and published by Elixir Press in 2018. Her poems have appeared in The Best American Poetry, Best New Poets, and in journals such as Prairie Schooner, Narrative, Alaska Quarterly Review, and Pleiades. Hoover has served as past editor of the Southeast Review, volunteer for VIDA: Women in Literary Arts, and co-founder of the literary organization Late Night Library. She earned a Ph.D. from Florida State University and now lives in Tallahassee, where she teaches writing.